New opportunity for to enjoy the best European football in Cornellá-El Prat . Atlético de Madrid has become a reference in this sport since the arrival of Diego Pablo Simeone to his bench. After the successes in Champions League and Liga Santander, they need to win every game to maintain the level, but the field of Espanyol will not be easy and that's why we encourage you to buy online tickets to see it live. Espanyol and Atlético are two teams of great entity but living in the shadow of two big mastodons in their respective cities, such as FC Barcelona and Real Madrid. For that reason, they have it more difficult at the time of conquering their fans, since they do not count on similar budgets and it is more complicated to make squads of quality. However, both teams have put together a good team this season and can qualify at the top of the Spanish League classification. Whenever you have the opportunity to experience a live match we will make it easy for you from our website. 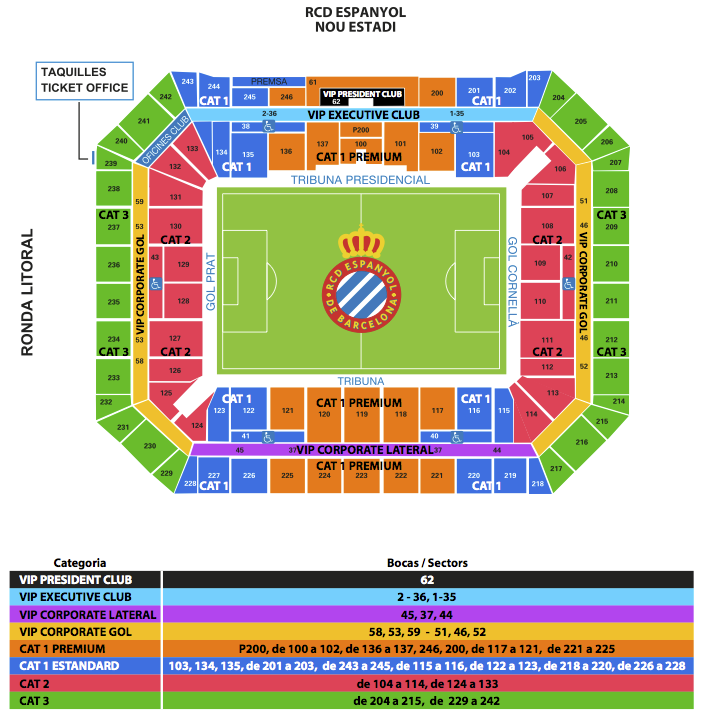 With tickets at the best price and the ability to choose your seat, it has never been so easy to go to a game of Espanyol. In addition, since they moved to the new stadium have managed to create a very nice connection with the stands, so the atmosphere is really spectacular to go both with friends and family. Live the magic of the Santander League with two of the most talented teams in the competition. Forget the old habit of having to spend hours waiting to buy your ticket at the box office of the stadium, because on our website you can see all the sections and prices that will facilitate your choice. Through our online ticketing system you can buy tickets with complete peace of mind , as payment is made through a 100% secure gateway. In this way, you should not be afraid to send your money over the Internet as we have a long history in this field and fans who use this medium to see their team live are always satisfied. Watching football in the countryside of Espanyol is an experience, as it has all the comforts and not just a sporting event. The spectacle that is generated around it is worthy to see and sure that if you try it you will want to repeat it. What are you waiting for to get cheap football tickets? We have them all! Check the calendar to see the best matches of the season. 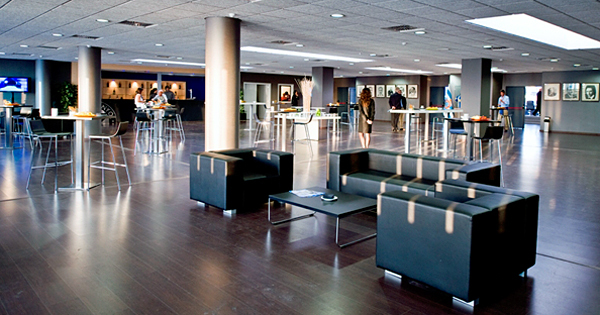 Enjoy your passion for football with a real game between Espanyol and Atlético de Madrid. The show is guaranteed and we can assure you that you will experience emotions that only the beautiful game can provide. Write the date in your diary because it will be an unforgettable match.